Our annual Hard Hats & High Heels reception brings together a cross section of Miami’s professional, social and philanthropic leaders. 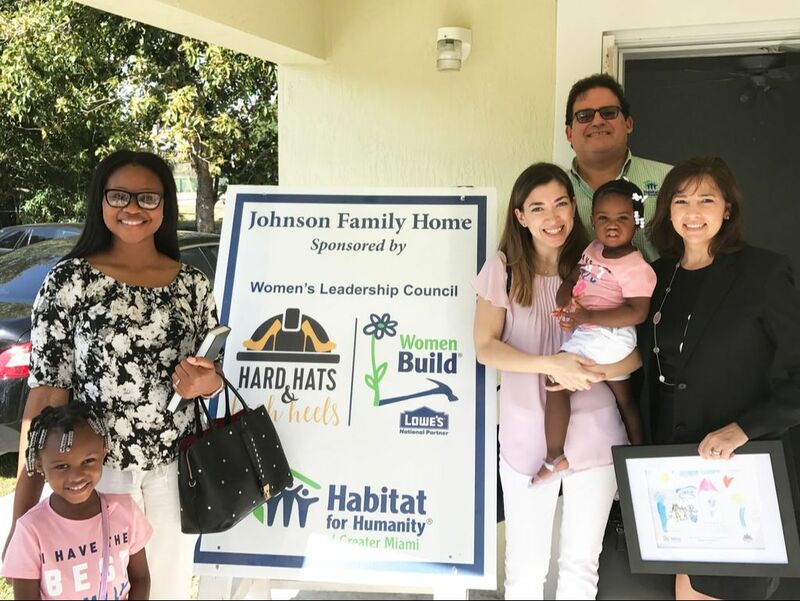 Organized by Miami Habitat’s Women’s Leadership Council, the evening includes an incredible silent auction, an open bar, appetizers, a photo booth, a DJ, and more! 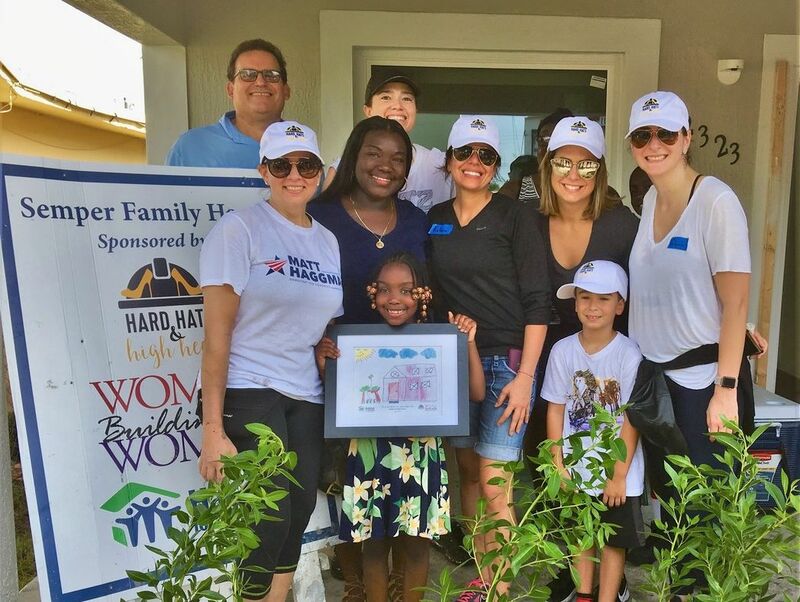 Through the funds raised during this event, Habitat for Humanity of Greater Miami is able to provide affordable housing for low-income single mothers in Miami-Dade County. ​Thank you to everyone who attended and supported our 3rd Annual Hard Hats & High Heels reception on June 7, 2018! It would not have been possible without our incredible sponsors. 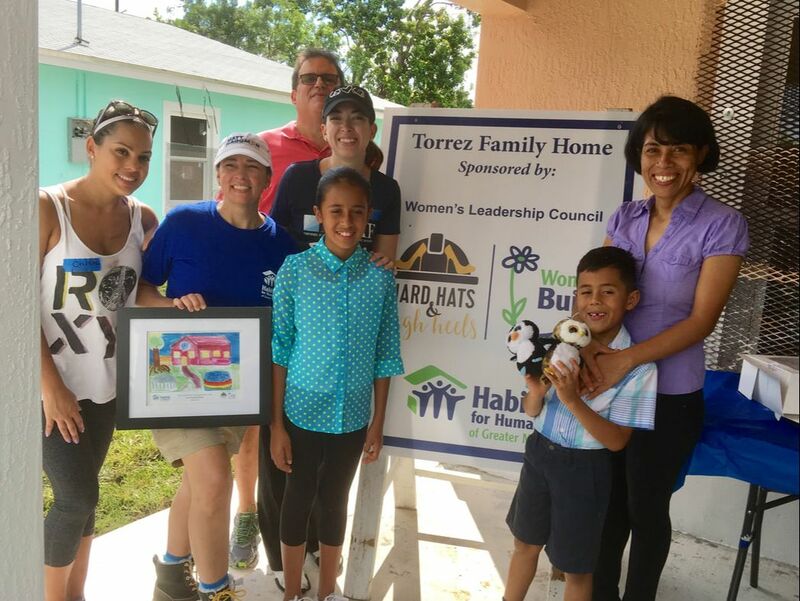 Interested in becoming a corporate sponsor for our next Hard Hats & High Heels in 2019? ​Please review the sponsorship information below and contact Maureen Ruggiero with any questions. Below you will find photos from our previous Hard Hats & High Heels receptions.